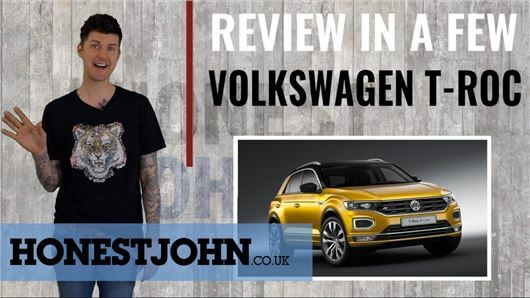 Is the Volkswagen T-Roc a very expensive compact crossover, or is it a great value family crossover? You could argue both ways. Whatever, it's very practical and has marginally more personality than Volkswagen's other 4x4-type cars. Mark takes you through it. If you've not done so already, please subscribe to our YouTube channel for all our review videos in one place. All you need to do is click here.